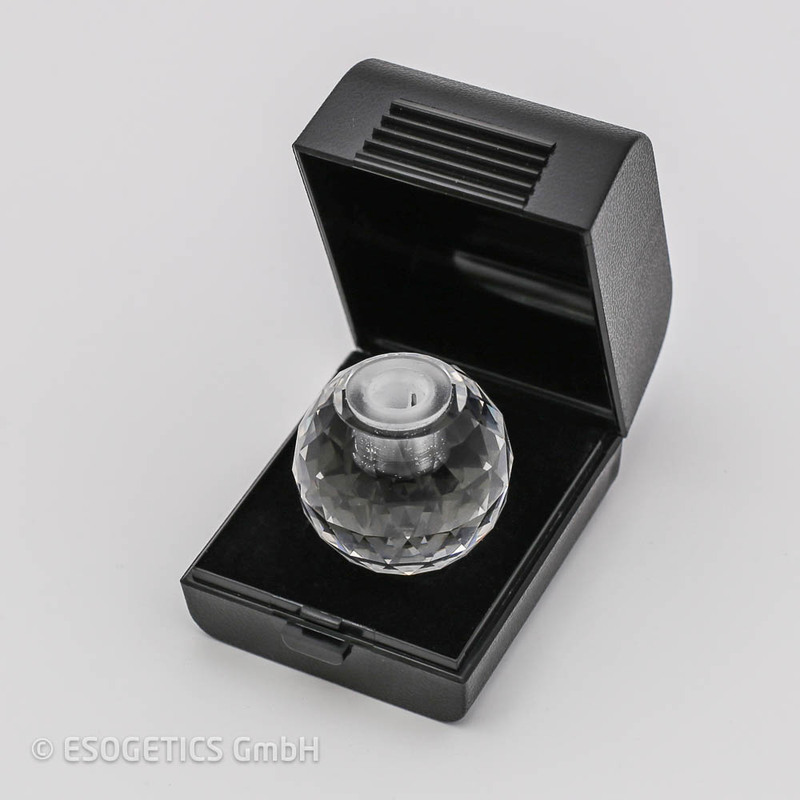 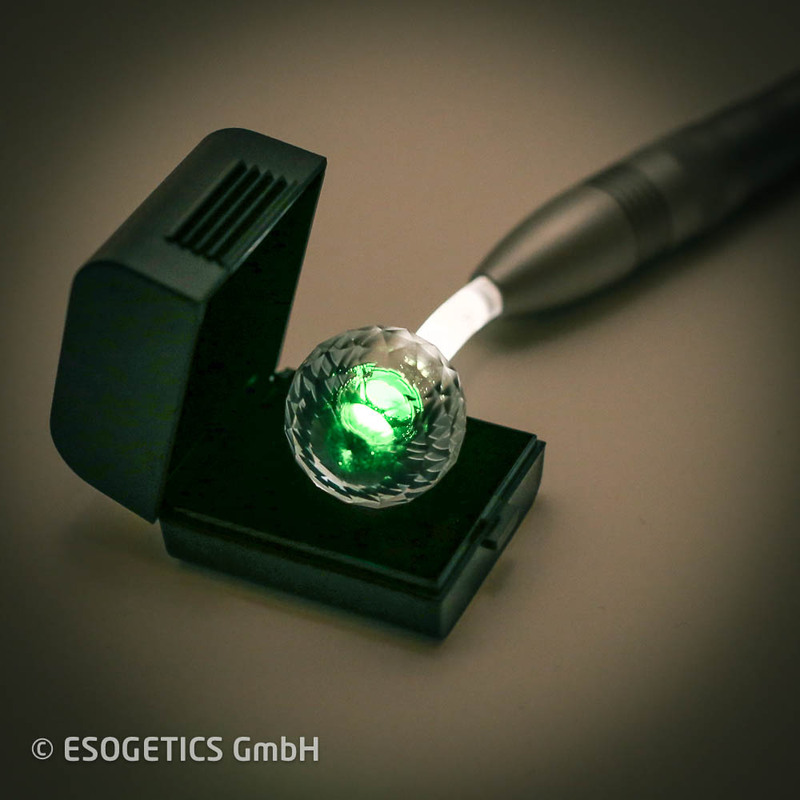 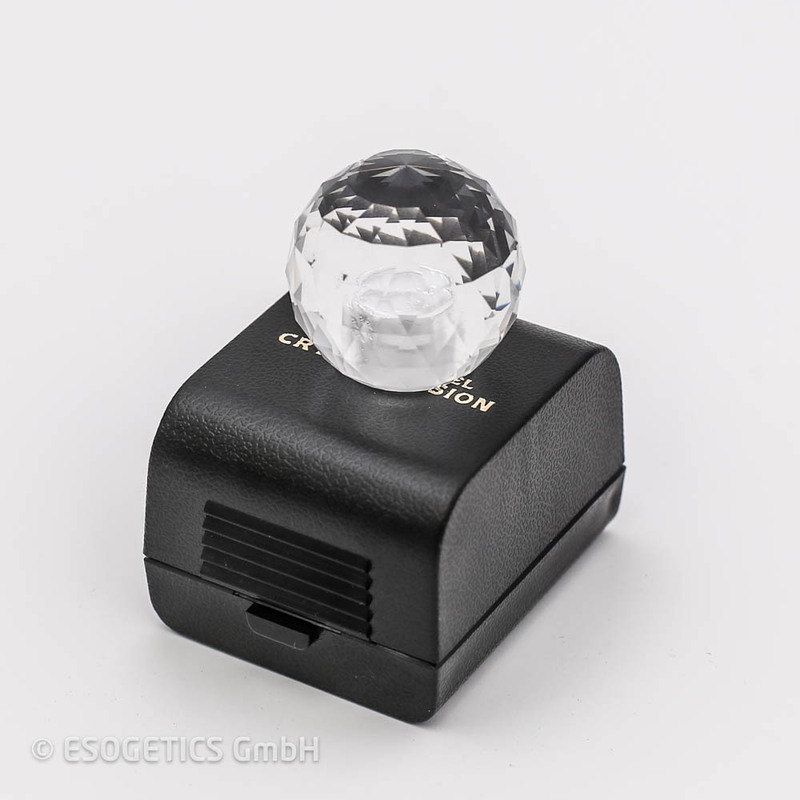 The great successes of Esogetic crystal therapy combined with intensive discussions with Prof. F. A. Popp led to the development of the crystal sphere for colorpuncture. 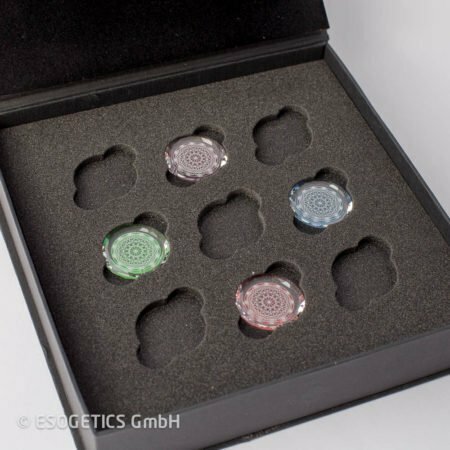 The starting point was the insight that the defined frequencies of “our colors’ possess a specific spectrum, which can be amplified many times through the specific cut and arrangement of the facets of the crystal sphere. 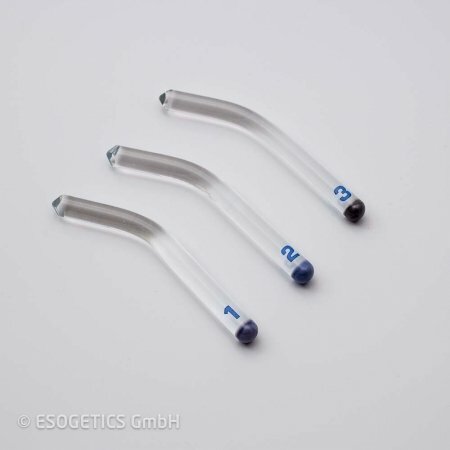 The successful results from the treatment with this new form of application are beyond average. 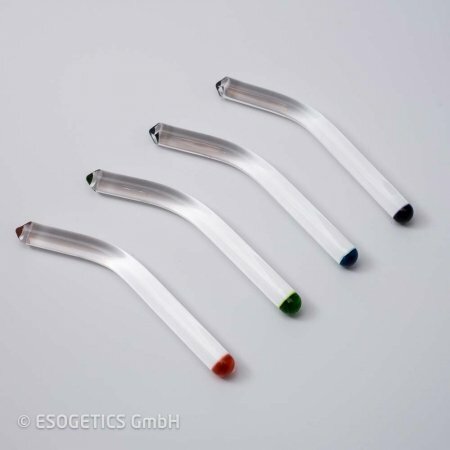 A new dimension of colorpuncture has opened up by spreading the spectrum of the different colors in this way.